harmony for the earth to be balanced.Dancing with the Wheel teaches you how to apply this philosophy to your daily life through many practical exercises and ceremonies. These exercises will help you gain energy from the spirits, which can heal both humans and the earth. 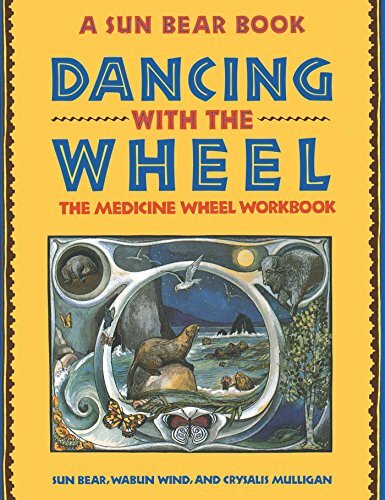 Through Dancing with the Wheel, the second book specifically devoted to the Medicine Wheel, those familiar with this vision will gain an increased understanding of the wheel and its developments over the last ten years. 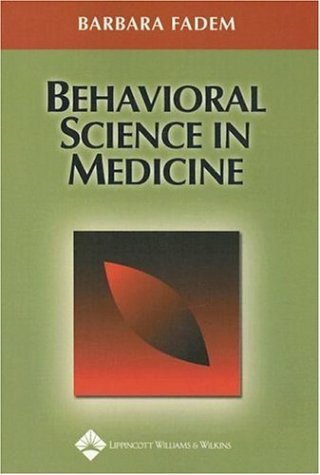 Those new to the Medicine Wheel will be ushered into the teachings and technique of what has come to be a source of comfort and direction for thousands of people around the world. Whether you are in the middle of the wilderness or the middle of a city, this book and its exercises will help you center yourself and establish peace with the earth and other beings.